WONDER WOMAN. TOMO 4. RETAPADO CON LOS Nº 16 AL 20. EDICIONES ZINCO. DC. 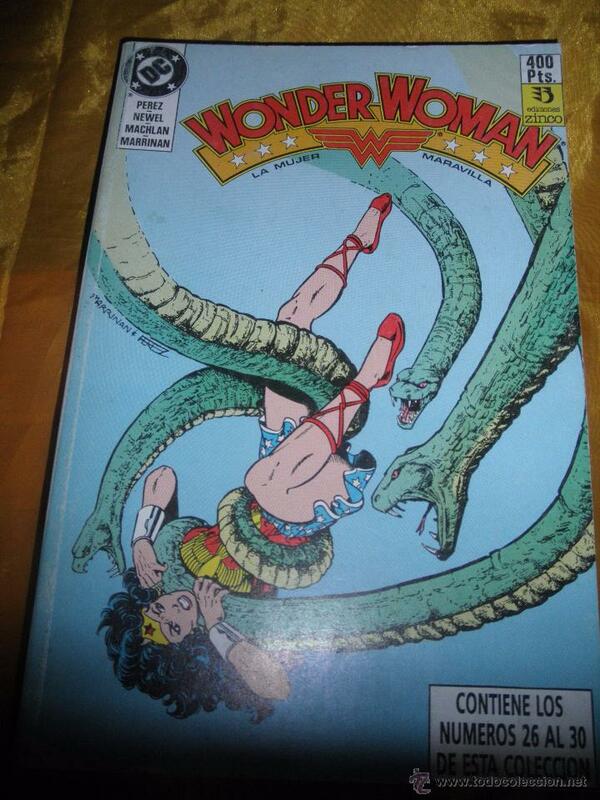 WONDER WOMAN - RETAPADO Nº 6 - INCLUYE NÚM. 26 AL 30. - DC COMICS. WONDER WOMAN. TOMO 5 RETAPADO DEL Nº 21AL 25 EDICIONES ZINCO..
Hora oficial TC: 08:31:13 TR: 107 ms.